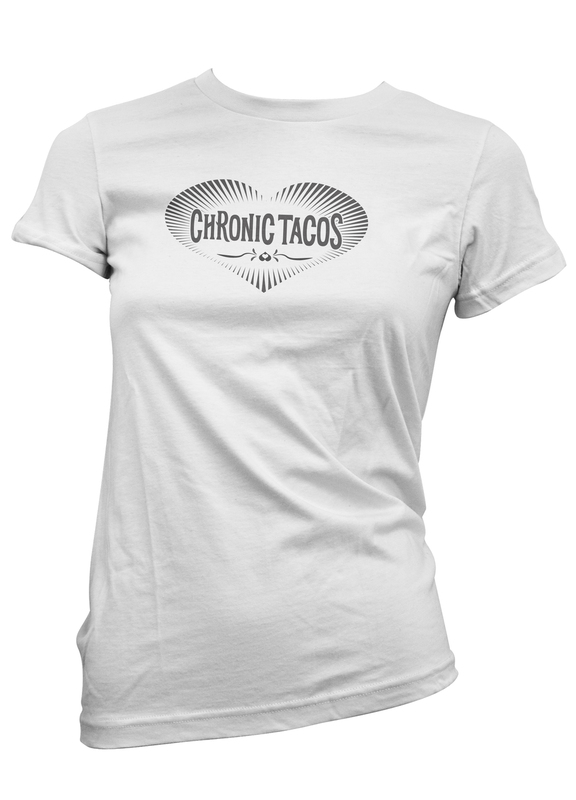 When client Chronic Tacos, a Mexican Taco shop chain, gave total creative freedom, it was both exciting and challenging. I was able to produce work that catered to their brand as well as have my personal style show through the designs. Taking inspiration from my first time to San Diego's Old Town Dia De Los Muertos festivities, I implemented a new school skull, floral elements and included a nod to the mariachi musicians. Every element was sketched out in pencil, inked and vectored in illustrator.